Mumbai: With Pakistan Tehreek-e-Insaf (PTI) chief Imran Khan set to become Prime Minister of Pakistan after sweeping the general elections, former wife Reham Khan has missed no chances in taking a dig at the cricketer-turned-politician. However, the former BBC journalist has now targeted Pakistan Cricket Board (PCB) chairman Najam Sethi. 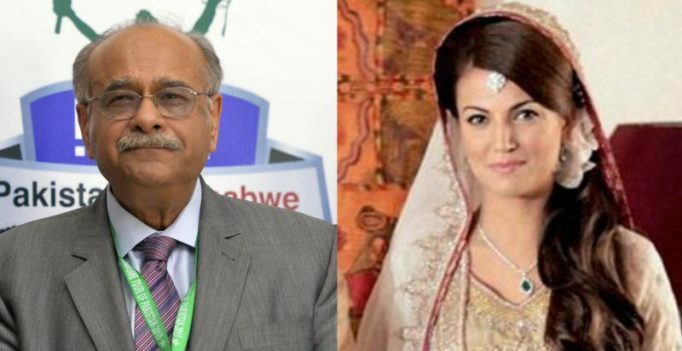 A Twitter user claimed that Sethi was behind Reham Khan’s autobiography which mainly targeted Imran. But in reply to the tweet, Reham advised Sethi to be petrified suggesting her next book will have his ‘qisa’. Najam Sethi was so petrified of Imran’s vendetta he stayed well away from me. 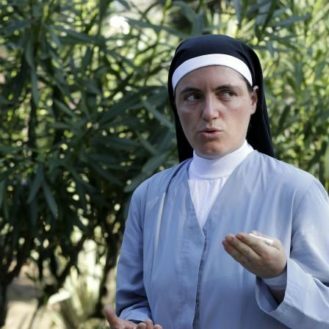 He doesn’t know I am not likely to forgive either,” she wrote replying to the tweet. But Reham once again took a dig at the 70-year-old, hinting about his qisa in her upcoming book.